Single piston engine, 4 seat aircraft, IFR capable, Standard range tanks Engine(s): Engine Total Time: 1514 Left Powerplant Specification: Continental S/N: 686275 (Current unit installed on airframe April 23, 2002) Factory new engine upon installation in aircraft Alternator Repair: alternator was removed at hobbs reading/engine hours 549.3 due to failure to charge. Unit was sent to B&C S......more. TKS, Active Traffic (TAS), WX500, XM Weather Trade In’s Welcome! Call for Details! 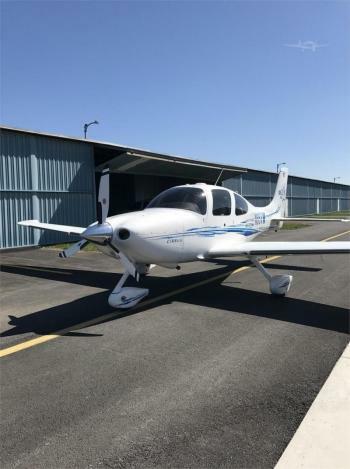 Airframe: 2038 Total Time Since New Engine(s): 89 Since Major Overhaul (April 2018 by Western Skyways)......more. Aircraft is always hangered and professionally flown. 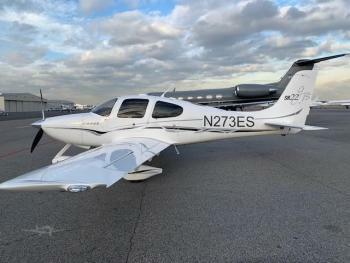 The plane has been Cirrus Service center maintained recently and originally came down from Ca. 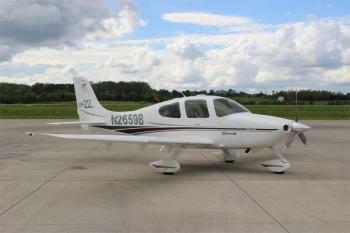 No Known Damage History Complete Logs Airframe: Total Time- 2177 Engines: Engine Total Time- 2177 TSMOH - 328 Hrs. Props: 328 SPOH - Overhauled at 1814 Hrs.......more. 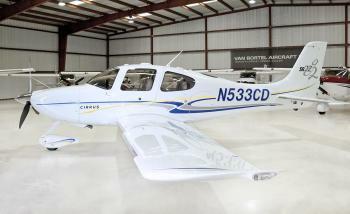 AIRFRAME:Total Time:1500 ENGINE:PlatinumEngine. 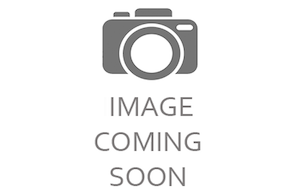 6-Point Engine Mount.Total Time:ZERO SMOH PROPELLER:Zero SPOHHartzell 3-Blade......more. 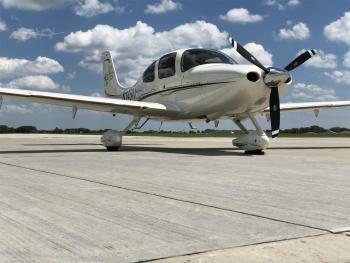 Airframe: ANNUAL COMPLETED 2018 PARACHUTE 2017 Engines: 995 TOTAL TIME Props: Overhauled 2018 Don't miss the chance to own this aircraft. 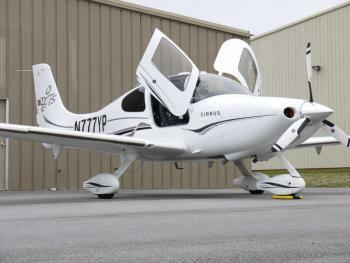 Click here for more details..
One of a select few SE22 turbo Signature Edition aircraft produced. 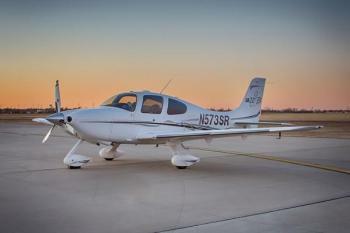 N306ST is the 3000th SR22 produced! 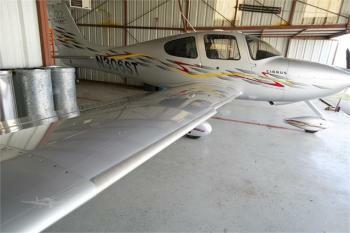 Engine(s): 500 hrs SMOH Prop Specs: 500 hrs since new......more.